2 WebGIS Zhanming Wan, Y. Hong, S.I. Khan, et al. Cloud-Based Cyber-Infrastructure for Disaster Monitoring and Mitigation: Capacity Building for Sustainability and Resilience. 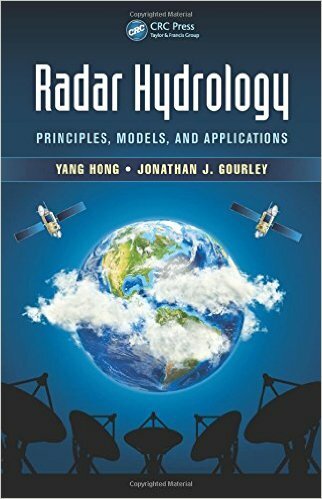 Hydrologic Remote Sensing (pp. 363-379). doi: 10.1201/9781315370392-21 . 1 Precipitation Tang G., Y. Wen, Y. Zheng, D. Long and Y. Hong From Tropical to Global Precipitation Measurement: Capacity Building for Sustainability and Resilience. Hydrologic Remote Sensing (pp. 1-15). doi: 10.1201/9781315370392-2 .